Adidas have certainly not been holding back in relation with the launch of their brand new X and ACE – and neither were we as we received an invitation to go to Munich and test the new football boots on the FC Bayern Munich training facilities. The guest list also counted the likes of Pep Guardiola, David Alaba and Xabi Alonso... Let's go! 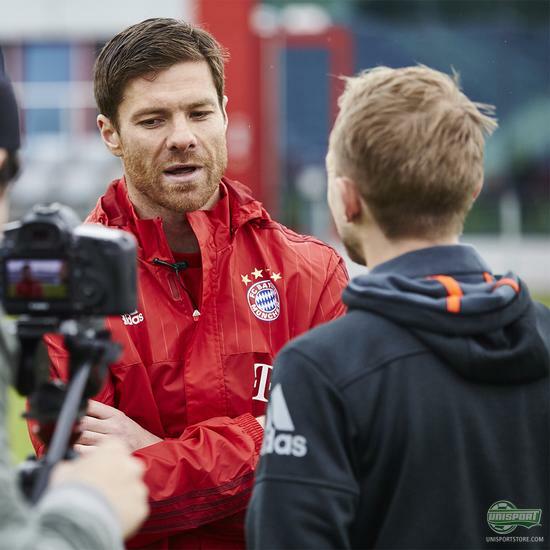 Now, you may wonder how it is to run about on the FC Bayern Munich training grounds, wearing the very latest boots and playing some ball with Xabi Alonso and David Alaba? It's rather awesome in the words of JayMike. 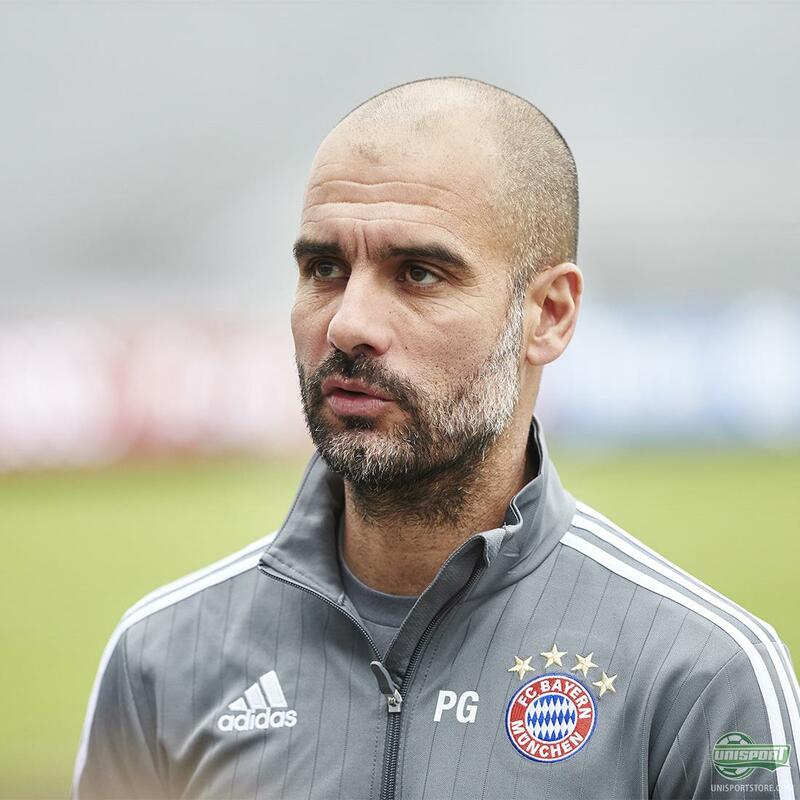 Especially since the manager for the day was Pep Guardiola himself... Before the training session, adidas Product Line Manager Marco Müller provided all the info on the two new boots, and then it was time to lace up the boots and take to the very well kept pitch. Get your hands on the adidas X15.1 right here. With the ACE15 already on the feet, and really feeling the 'control mode', JayMike couldn't resist challenging Xabi Alonso for a good old crossbar challenge, as you do... Alonso wanted to do it from mid circle, but they ended of agreeing on the arc off the penalty area... What then happened you can see in the WebTV episode above. Buy the adidas ACE15.1 and get full control. Would you go for the X or ACE if you could have your pick? Take your football passion to a social level and leave a comment on Instagram or Facebook.